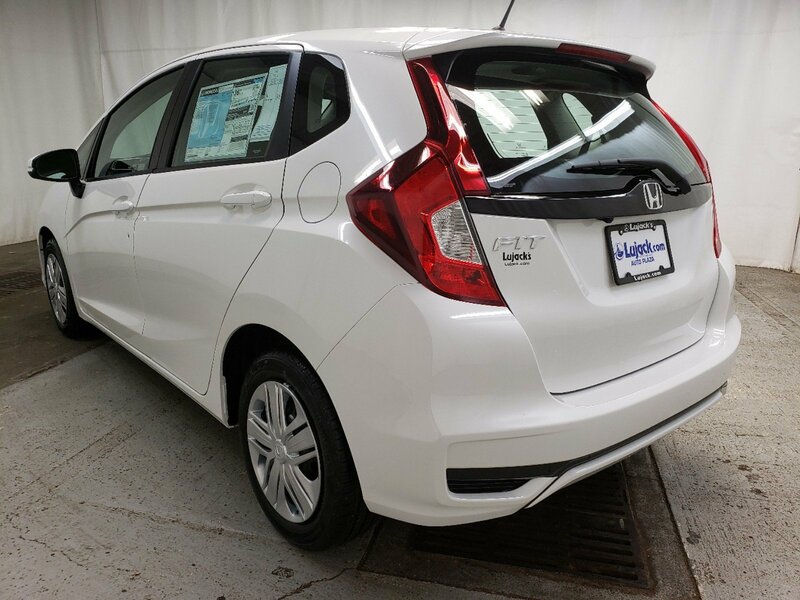 Boasts 40 Highway MPG and 33 City MPG! 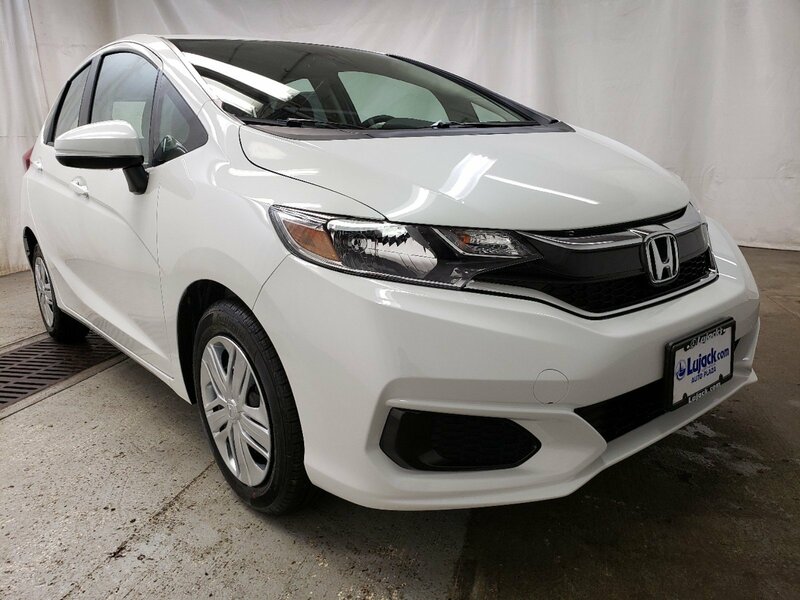 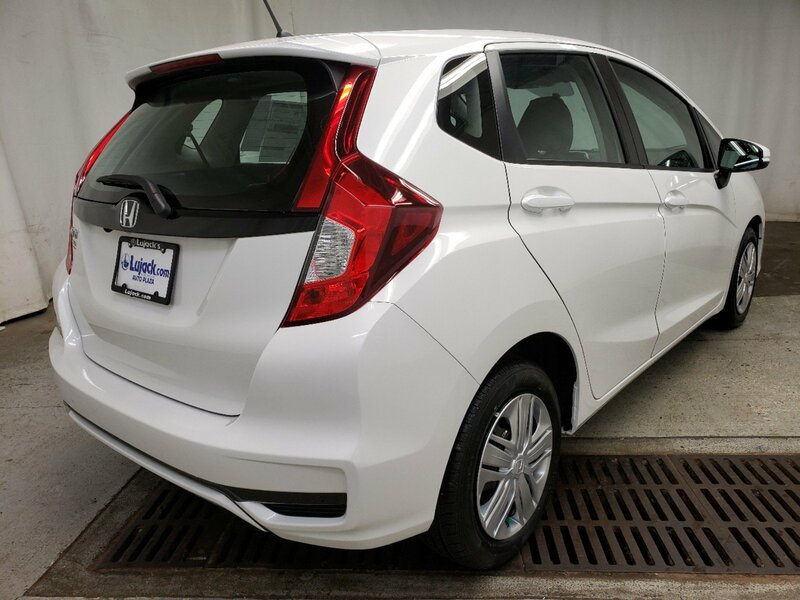 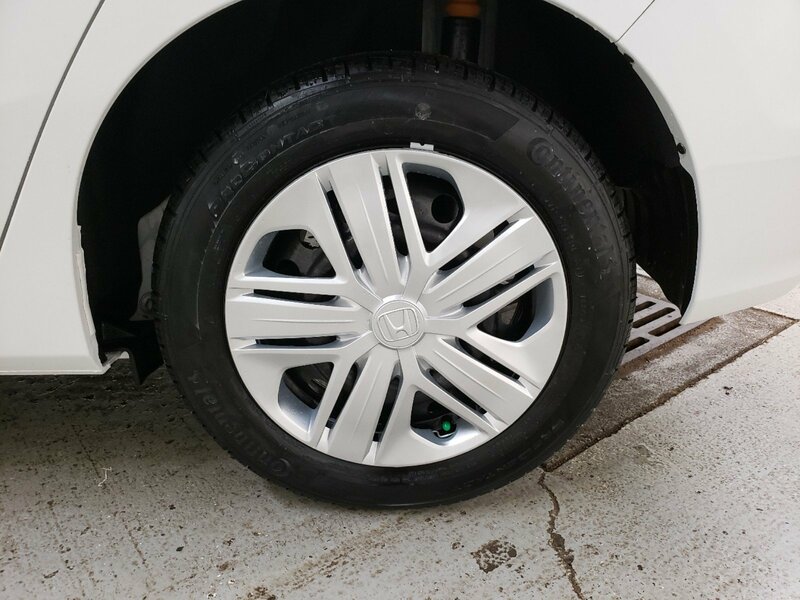 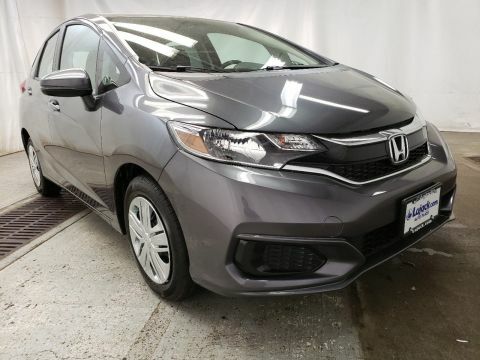 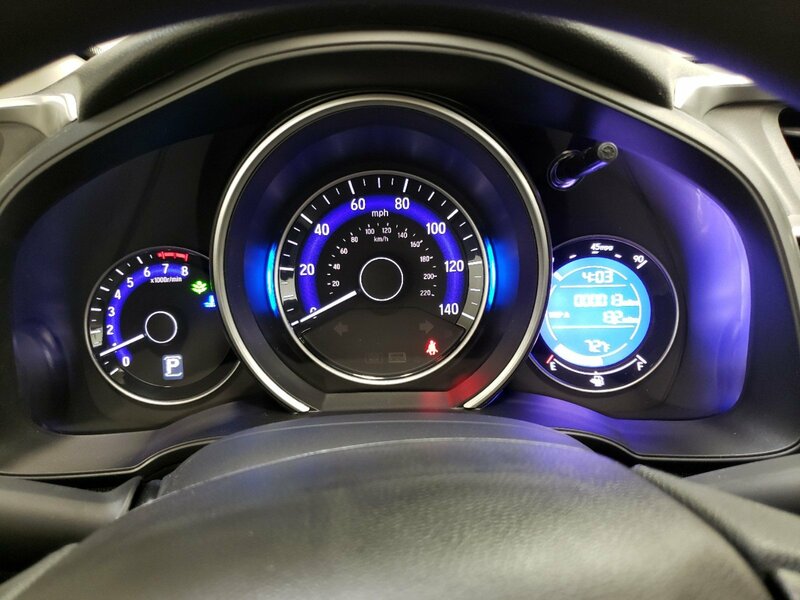 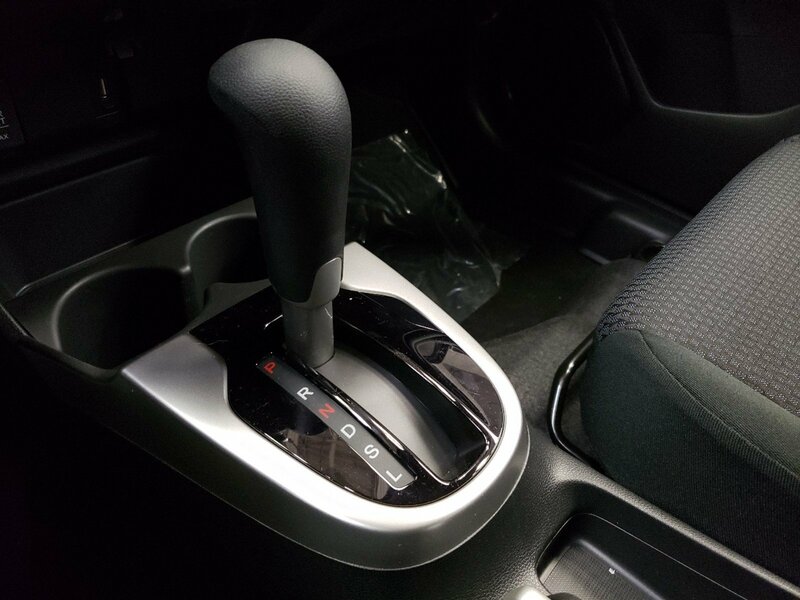 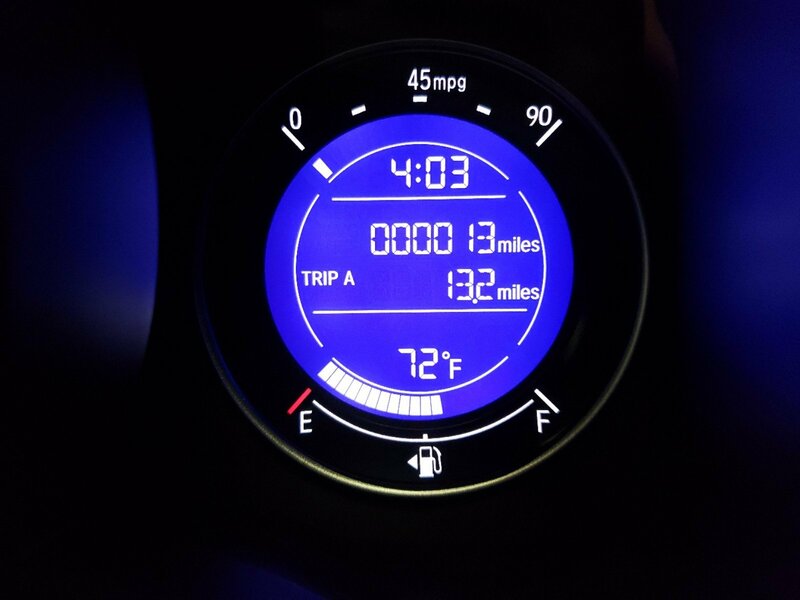 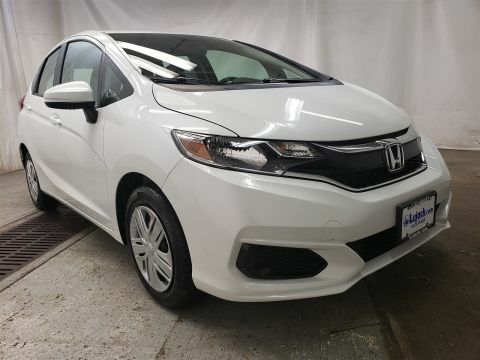 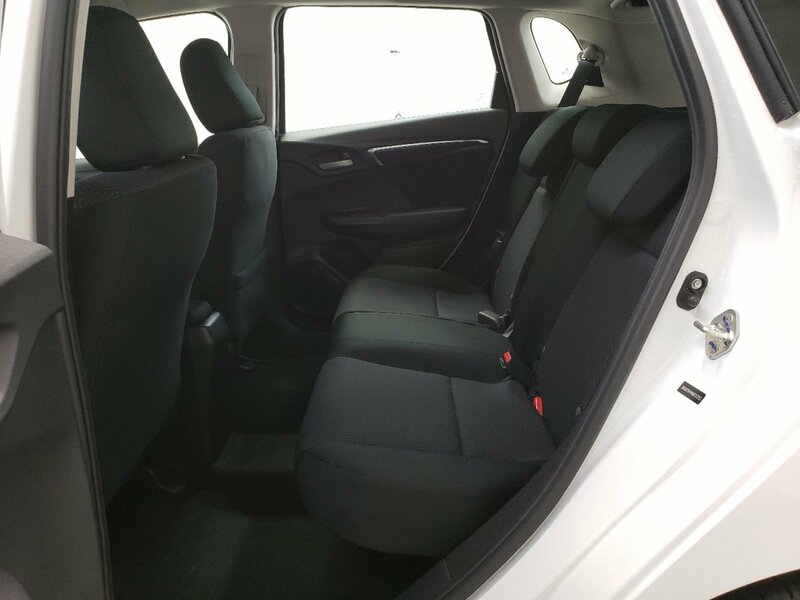 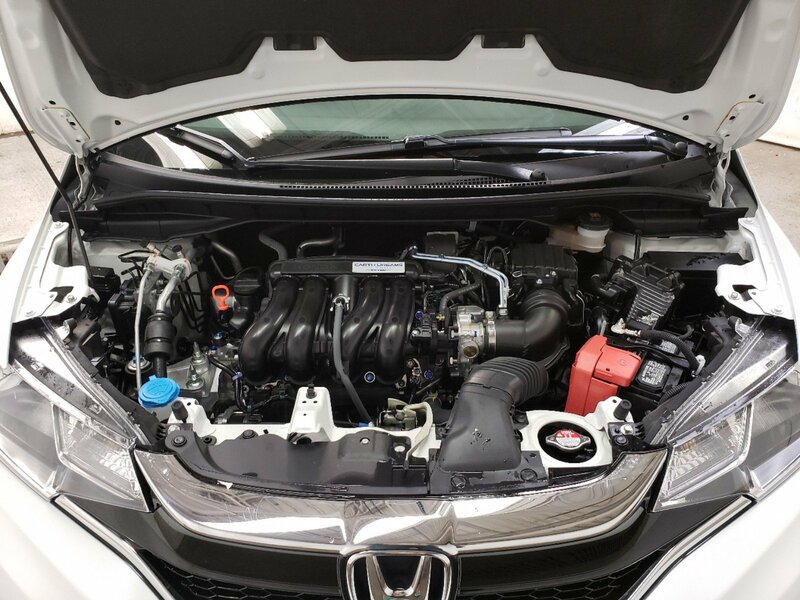 This Honda Fit delivers a Regular Unleaded I-4 1.5 L/91 engine powering this Variable transmission. .* Visit Us Today *Come in for a quick visit at Lujack Honda Hyundai, 3707 North Harrison St, Davenport, IA 52806 to claim your Honda Fit! 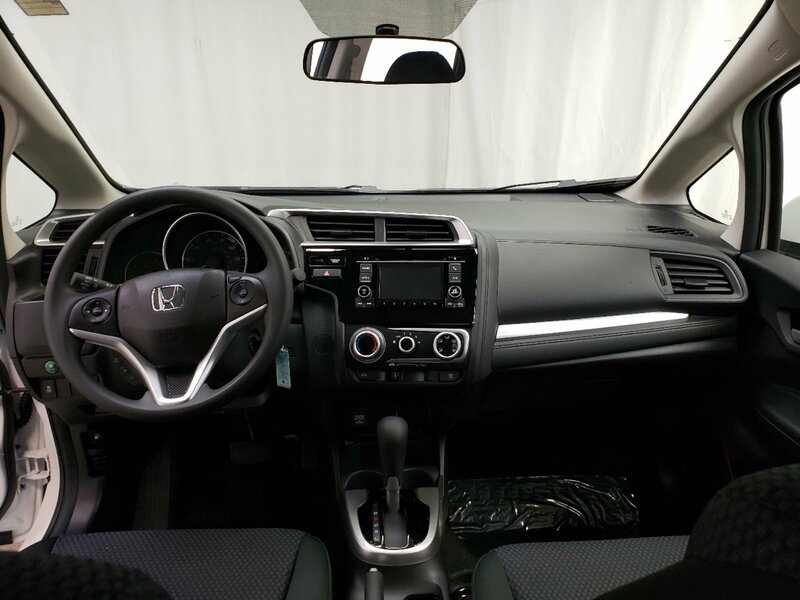 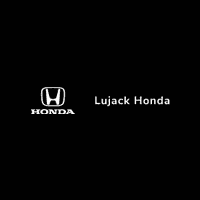 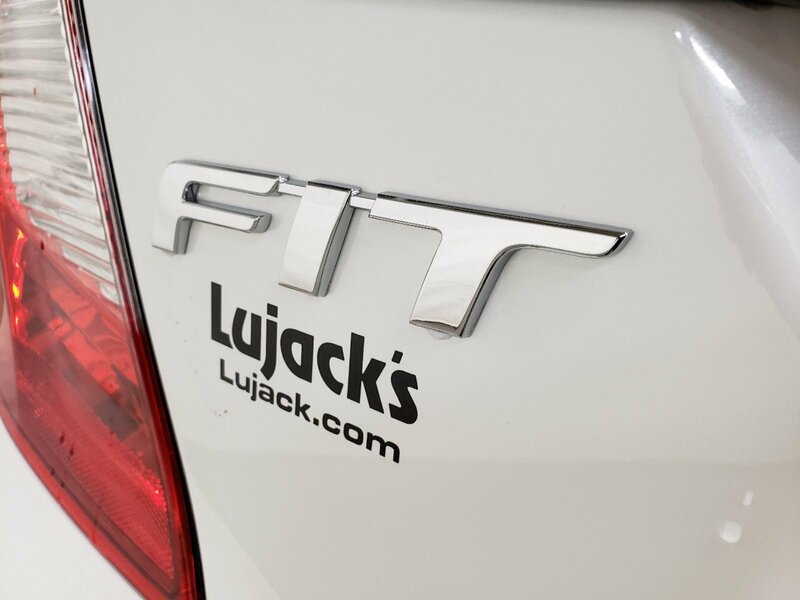 We invite you to join our family here at Lujack Honda when considering your next purchase. 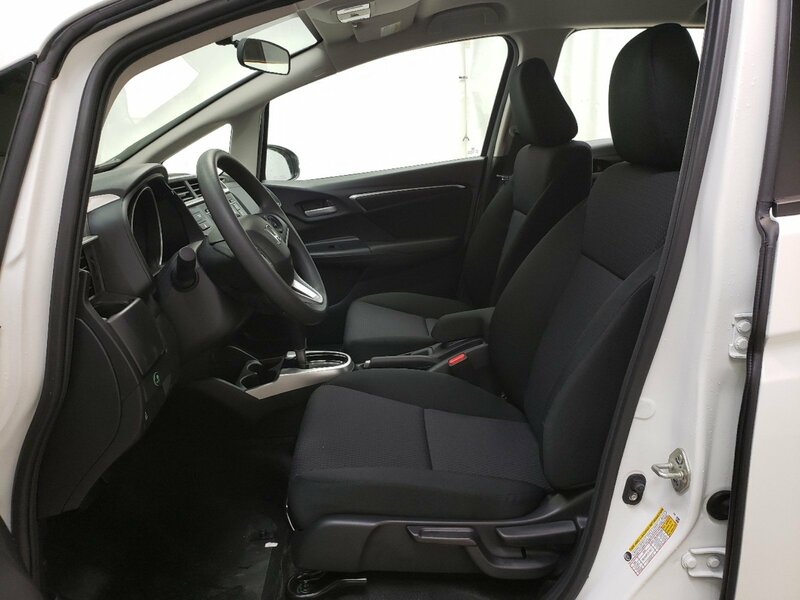 We will provide you with a world class experience that dares to challenge dealerships from Moline to Bettendorf. 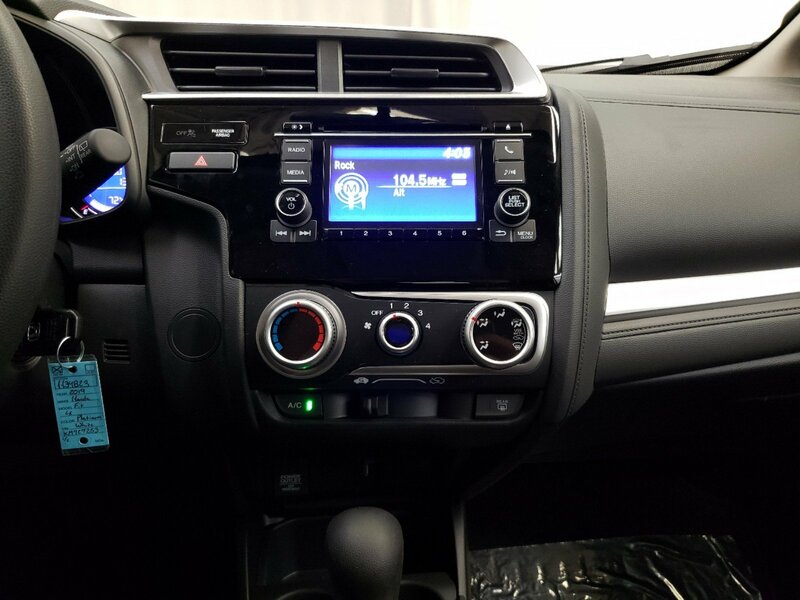 Our experienced team of Sales Professionals, Finance Managers, Service Advisors, Certified Technicians and Parts Specialists are here to make your car buying experience as stress-free as possible. 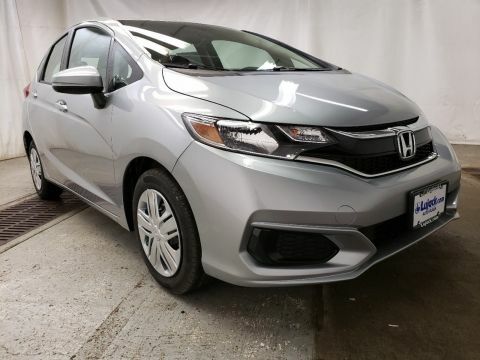 Our sales team will help you find the perfect car for you. 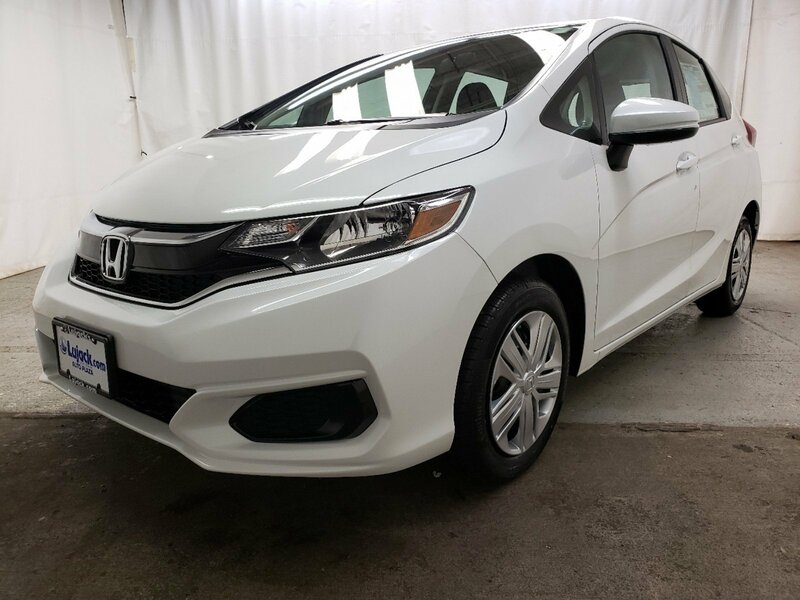 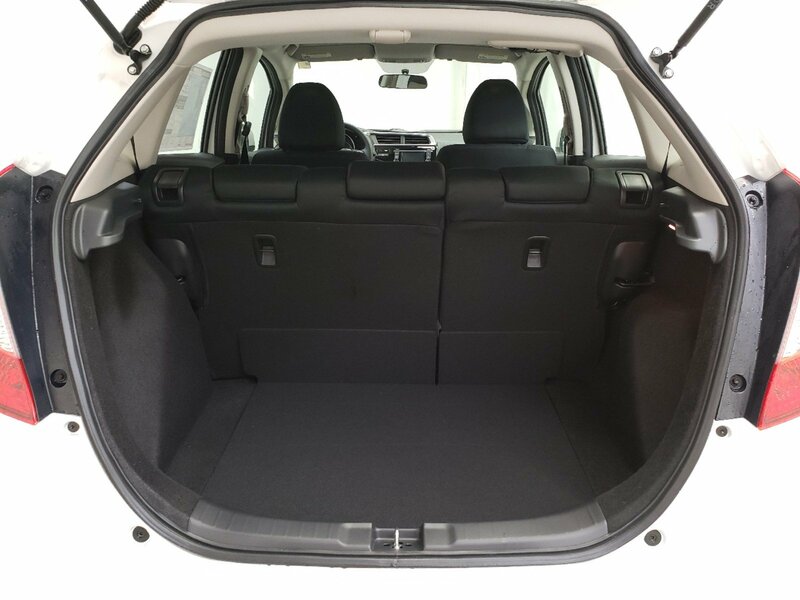 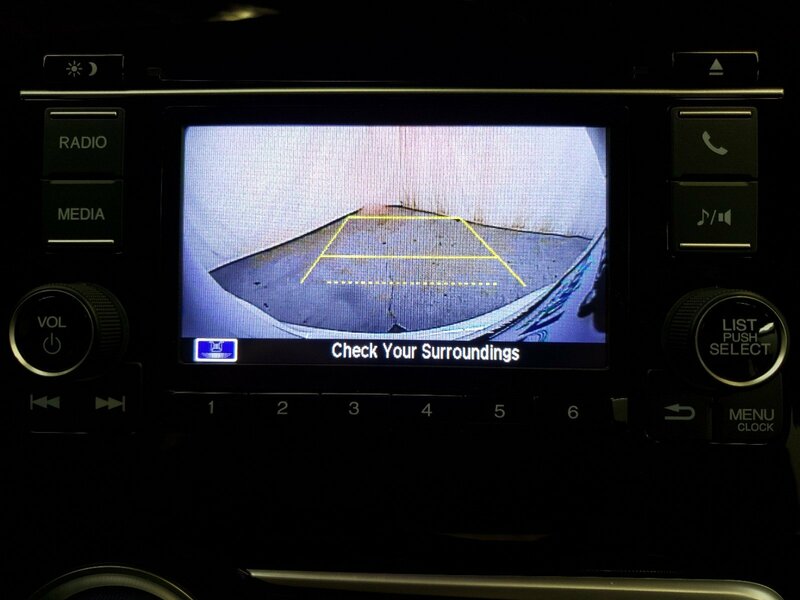 We have an extensive inventory that includes New, Used, and Certified Pre-Owned and we are here to answer any questions you may have during the buying process. 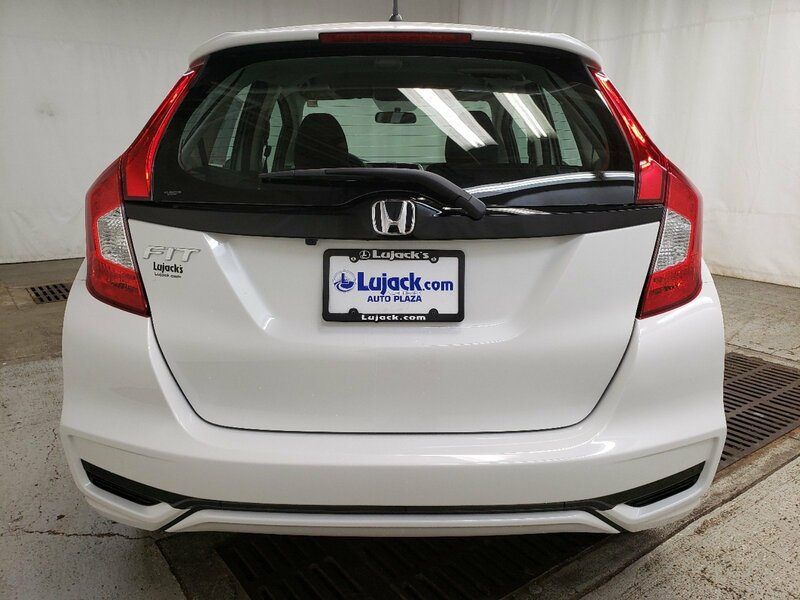 Once you’ve chosen your next new or used car, Lujack Honda will help you take the next steps towards driving home the Honda of your dreams. 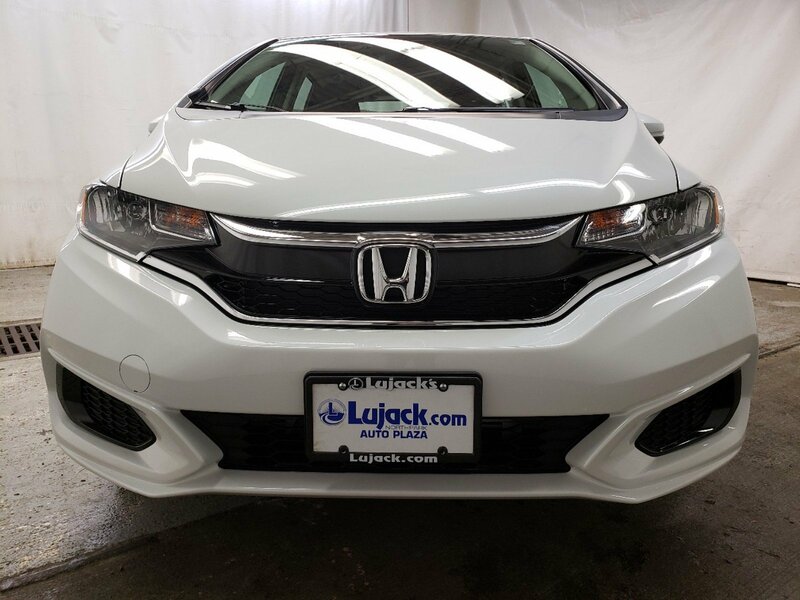 Our finance experts are trained to sort through various auto loan and lease details in order to help you find the right one for your needs: making sure you find a car loan or a Honda lease in the Davenport area that you love just as much as your new car.